Anna's life in details: Review: Baby bath foam 2 in 1 BabyBorn by Elfa. For children? No, for me! 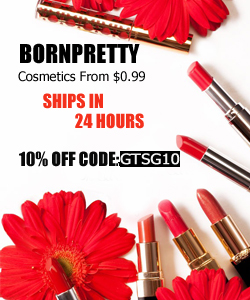 Children's cosmetics is the best finding for... adults! 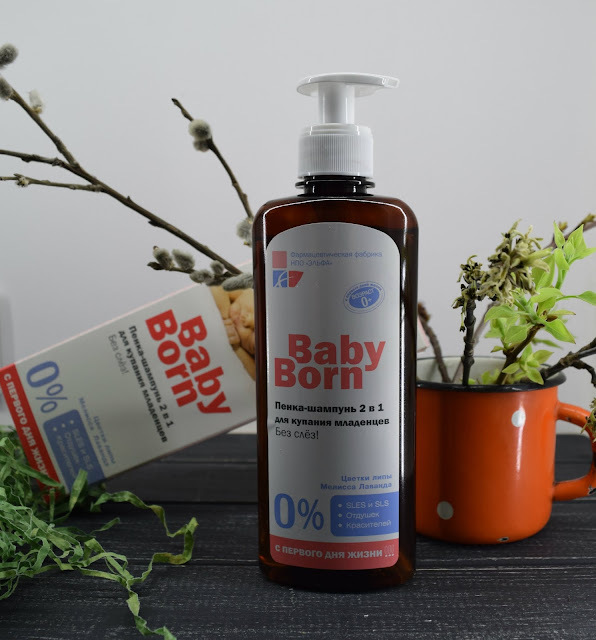 You will understand me if you try some baby's products for yourself. For example a bath foam BabyBorn. About it - in my new review on AnnyDay.com! Детская косметика - лучшая находка для... взрослых! Вы поймете меня, если купите для себя какое-нибудь детское средство. Например, пену для ванн BabyBorn. О ней - в моем новом обзоре на AnnyDay.com!